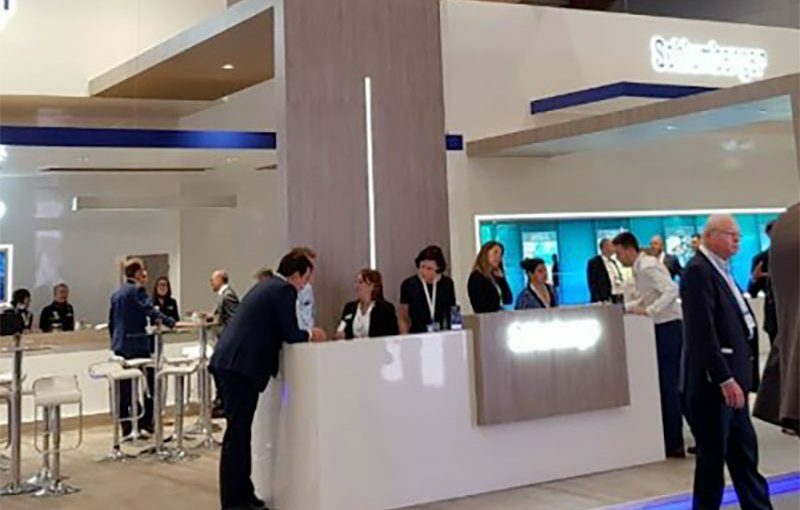 As the world’s leading provider of technology to the oil and gas industry, Schlumberger have a substantial budget to exhibit at conferences and events worldwide to connect with prospective clients and stakeholders alike. 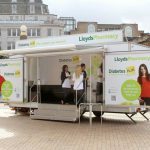 As such, they were looking for a way to measure which events have the most impact for the brand. 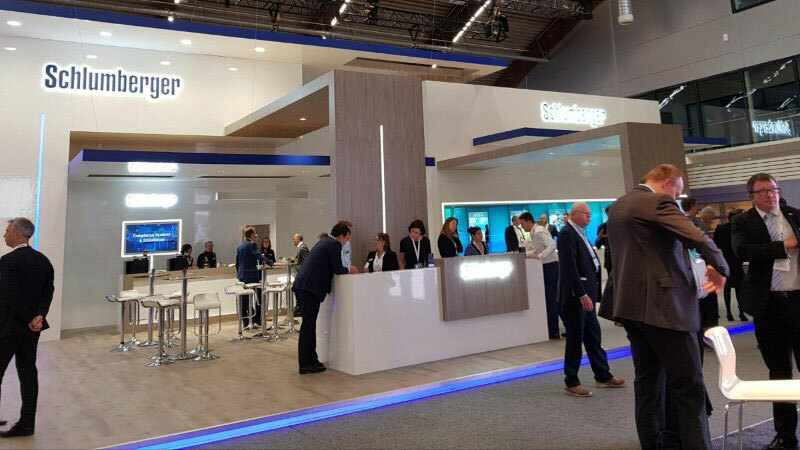 Meshh have worked with Schlumberger across two exhibitions, using Analytics sensors to measure overall visitor behaviour at the stands, whilst understanding which zones are the most popular. 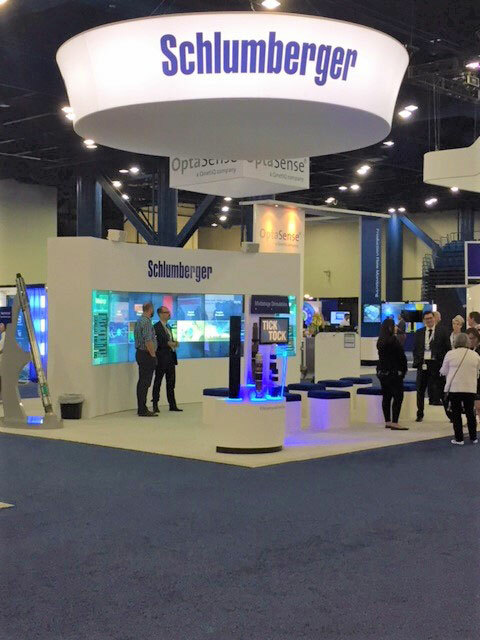 Our easy to deploy sensors have enabled Schlumberger’s on-site teams to deploy the sensors themselves, in both Houston and Norway.